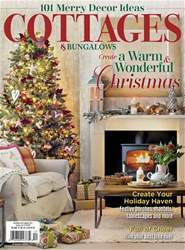 Charming and cozy cottage accessories fit like a mitten for the holidays. We’ve compiled a gift guide with 10 of our favorites—all from Upscale Country and all for under $50! 1. 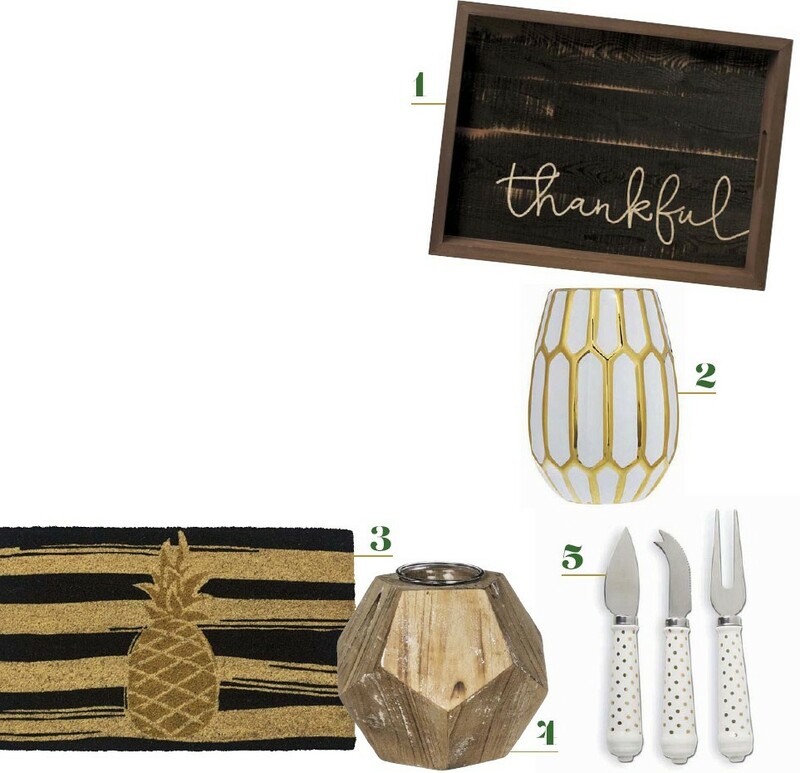 The holiday season is indeed a time for giving thanks, and this serving tray made from natural pine slats with a rich, stained frame expresses what your heart feels. Thankful Tray, 19.75 ” W x 14.75 ” H x 2 ” D, $47.